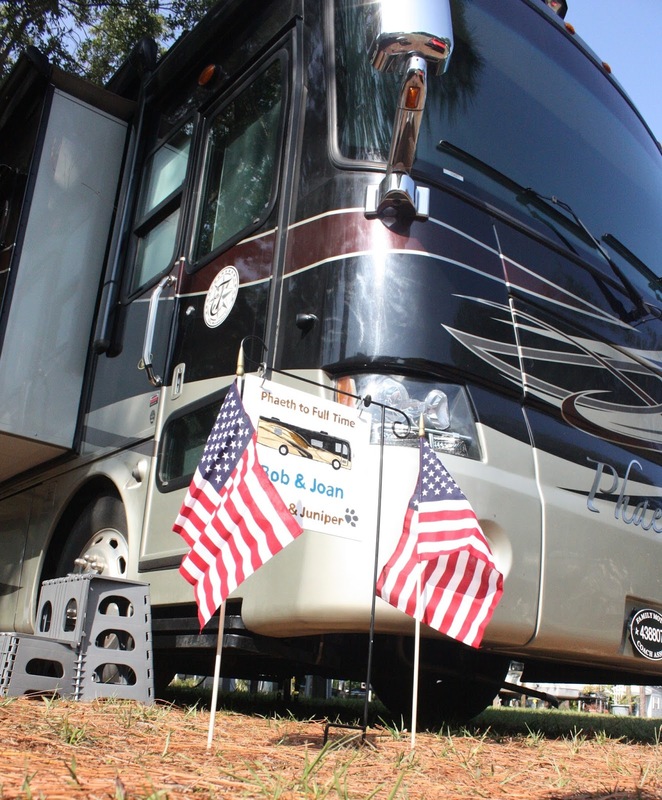 RVers in America enjoy a satisfaction of owning something "Made in America". As of this writing, 99% of all the RVs you see on the road are made here and most of the stuff in and on them, too. 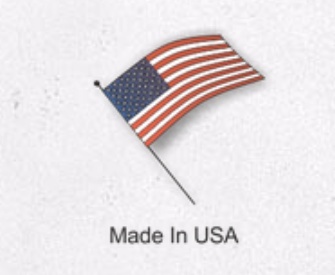 We are doing our part to give Americans jobs. We had the satisfaction of dealing with one of the American companies that makes parts for this industry last week. If you read our post of May 27, you will remember the problem with our tow bar. As a result of that problem, it was necessary to have the tow bar repaired - just one small part. So we carried the 40 pound, 4 foot long tow bar into the UPS Store* and had it shipped back to the manufacturer so that small part could be replaced (because we did not have the specialized tools to make the repair ourselves). We asked them to make the repair and check for proper operation of the tow bar and let us know what the charge would be. They promptly made the repair (in just one day) and shipped it back to us accompanied by a packing slip/invoice marked "PAID" and "Balance $0.00." Here is a company that not only takes pride in the products they produce but also stand by the products even when it was the user's fault the problem occurred. They didn't ask any questions, didn't point any fingers, didn't put up any arguments. "Glad to be of service, thank you." We got the tow bar back on Phaeth and we are ready to tow Hope once again. *BTW, the guys behind the counter at the UPS Store didn't even flinch when I hauled in the tow bar and dropped it on their counter. They, too, took care of us, no questions asked.